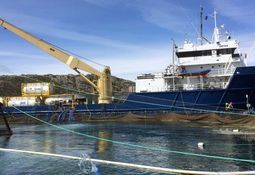 The salmon company Nekton Havbruk will this week put out its first post-smolts produced in their closed cage Salmon Home No.1. 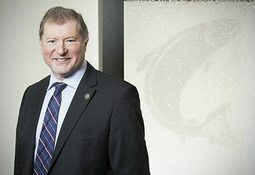 “There have not been any problems since we put out the fish in the closed cage", says the Norwegian firm's CEO Rune Iversen. 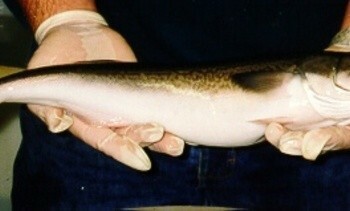 Scientists at the University of Stirling have identified the presence of Tilapia Lake Virus (TiLV) in fish farmed in Egypt. 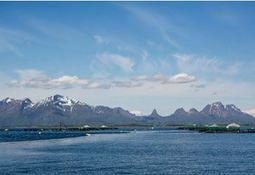 Regin Jacobsen, chief executive of salmon producer Bakkafrost, has spoken to fishfarmingexpert.com about the events that have led it to harvest one million fish early as a precautionary measure against the ISA virus. 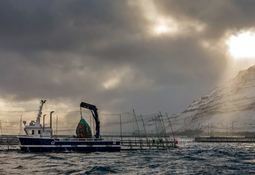 Salmon producer Bakkafrost is to harvest one million fish at a farm site in the Faroe Islands where the presence of pathogenic infectious salmon anaemia (ISA) virus is suspected. 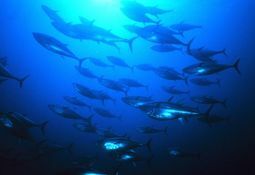 Norwegian investors who invested heavily Spanish tuna farms in 2015 have lost almost £4 million after the business encountered problems. 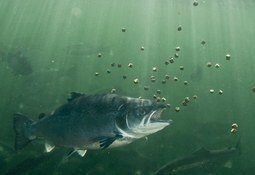 Animal nutrition company Biomin has announced the start of its experiment work in the EU-backed WiseFeed project, which aims to improve the sustainability and performance of aquafeeds. 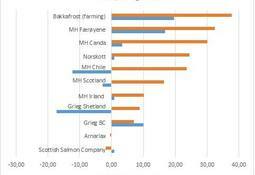 A comparison of foreign salmon producers listed on the Oslo Stock Exchange shows a wide a wide range of results in Q4. Statistics published today reveal that the sale of delousing medicines, antibiotics, H2O2 and medicines used against intestinal worms all declined last year. 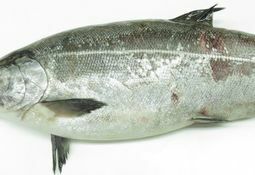 Two breakthroughs that should help the salmonid industry tackle Piscirickettsiosis (SRS) while reducing the use of antibiotics have been reported by ADL Diagnostic Chile. 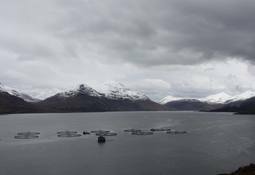 Biological challenges resulted in a very poor end to the year for the Scottish Salmon Company (SSC), in which – despite record spot prices for salmon – their average EBIT/kg was -£0.17. 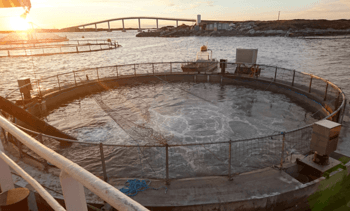 Irish start-up company MicroSynbiotiX scooped first prize in the Nutreco Feed Tech Challenge event, thanks to a “game-changing” innovation of producing oral vaccines, that are locked into genetically-modified microalgae, to combat diseases and infections in aquaculture. 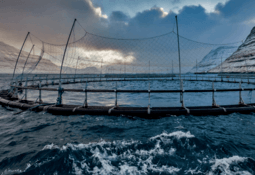 Cermaq’s use of sea lice treatments was down in all the regions it which it operates, according to the seafood company’s latest quarterly sustainability report, which was published today. 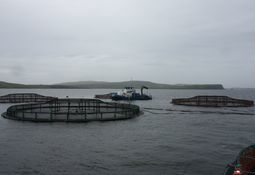 Scottish Sea Farms (SSF) has achieved an impressive final quarter of 2016, which was characterised by “a good biological situation in all regions”, despite “some sea lice issues in Shetland”. MH Scotland’s production costs may have risen by 28% in the final quarter of 2016, due to the need to harvest “sites with a challenging health status”, but the company believes that its biological performance will improve considerably in 2017.